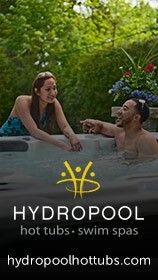 Hot Tub Club members receive discounts at their local Hot Tub Club retailer on essential items such as water care treatment. You will also receive a free magazine, twice a year as well as invitations to special promotional events such as new hot tub launches. The Hot Tub Club is for existing and potential hot tub and swim spa owners. Members can cash in on special offers and be invited to special events such as launch parties. 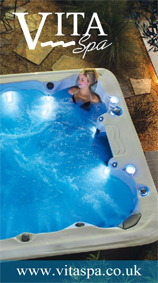 Hot Tub Club owners enjoy priority access to events such as product launches, exhibitions and events. Sign up today to start enjoying the benefits of becoming a Hot Tub Club member to receive your free membership magazine. The therapeutic effect of heat and the wonders of hydrotherapy massage combine to produce an overwhelming medicinal effect on the body and mind. 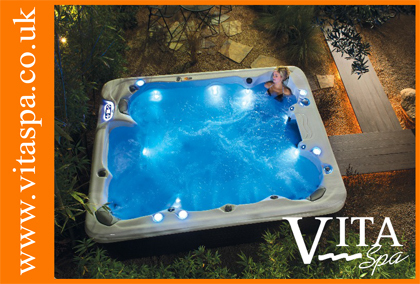 A hot tub is great for all the family – a real social plus. Children delight in them, parents love them and grandparents benefit from a daiy dip. So choosing the right model for you can be compared to buying a new card. You need to find a make and model to suit your budget and your lifestyle – a sporty racer compared with a comfortable family SUV. Like cars, you will want to test drive before you decide the best model to suit you – so make sure you try before you buy by booking a wet test with your nearest shop or showroom. The Hot Tub Club is a new membership scheme for existing and potential hot tub and swim spa owners in the UK and Eire. Consumers can join The Hot Tub Club free of charge and will receive a membership card giving them access to special offers, promotions and VIP events. Hot Tub Club members will receive a magazine twice annually and also regular updates. 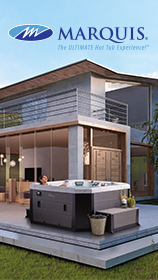 Participating Hot Tub Club retailers will be able to offer consumers planned promotions, point of sale incentives and benefit from a post code locator. 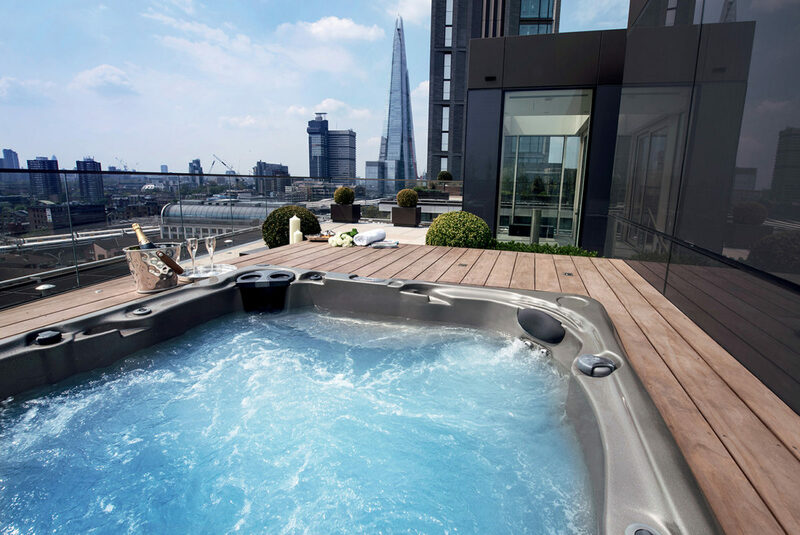 The collaborative initiative is being backed by some of the leading brands in the UK including Hydropool, Elite, Caldera Spas, Marquis Spas, Coast Spas, Vita Spas and L.A Spas.